5921 Ward Parkway (MLS #2153764) is a traditional single family home located in Kansas City, MO. 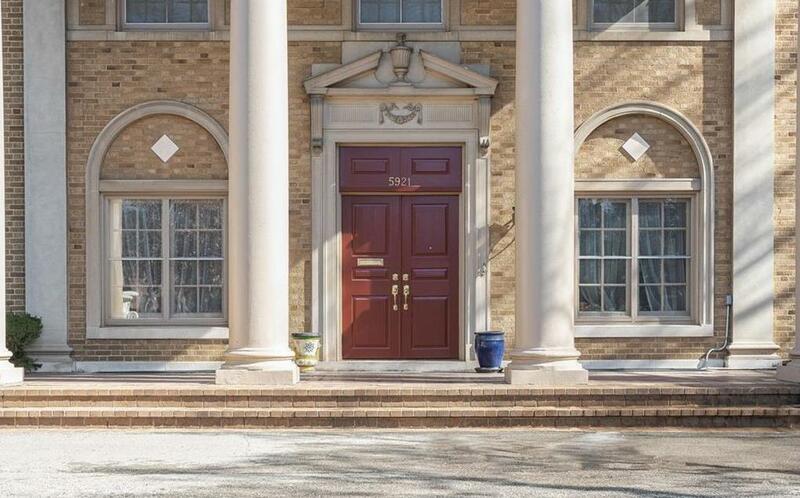 This single family home is 12,426 sqft with 9 bedrooms and 9 baths. This property was listed on 03/20/2019 and has been priced for sale at $3,950,000. Nearby zip codes are 64112, 64118, 66085, 66205 and 66208. This property neighbors other cities such as Fairway, Gladstone, Mission Hills, Mission Woods and Overland Park.